I love this going out lark, packing a kit bag and going to see interesting performers. 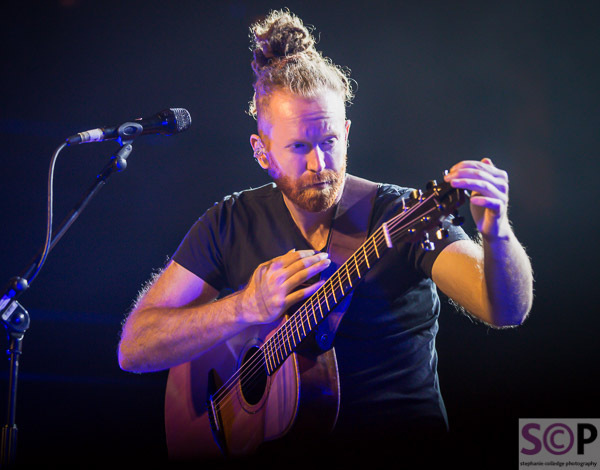 Last night a quick trip to Birmingham to see Newton Faulkner. Those of you who know me will be aware that he is some distance from my love of duelling guitar indie bands (but then my other half would claim to behind my good taste on that score). I first went to see Newton about 18 months ago and was surprised to find a totally different kind of night out - far more relaxed and laid back than I expected and the bonus, I liked it.